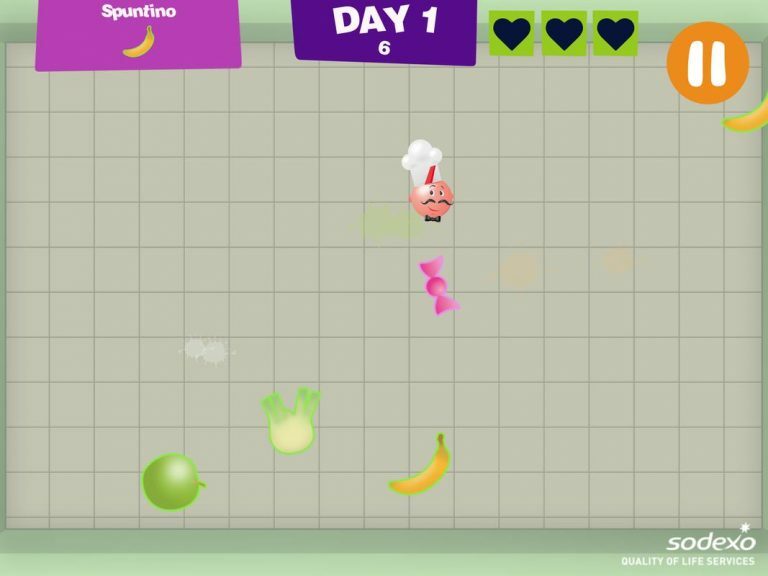 With Rigolò Games you can have fun learning to eat well in a healthy and balanced way. This is the invitation of Rigolò, the cutest chef in the world, who prepares your lunch to school. Playing Space Food and Piatto Pulito, you discover the value of food and the simple rules that form the basis of a healthy, balanced diet. Chef Rigolò will help you become a champion with lots of good advice. To play, just insert a confidential access code reserved to the school in your community, delivered by Sodexo. Each player (a child, class or school) can play with its own nickname, so that he can view and compare the results obtained in the charts corresponding to the different challenges available. In fact, you can play alone, competing with classmates or in team, and it will be possible to organize tournaments within the school or other schools in Italy. Sodexo, thanks to its long experience in education food, chose this tool to speak the same language of the youngest and to match the gaming experience to learning; children can play and, in the same time, acquire healthy eating and healthy lifestyle behaviors. 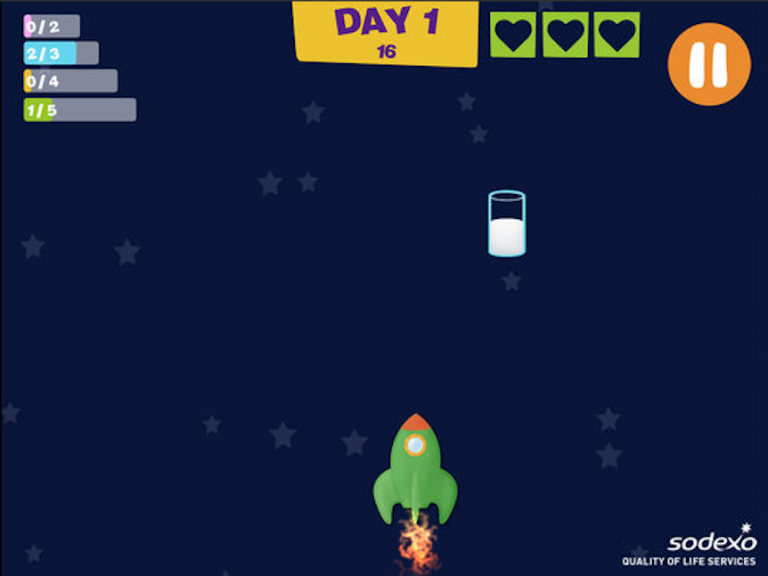 The Rigolò Games are digital games, designed and produced by >Sodexo Italy. The recipients are children in primary schools who use the food services at schools customers of Sodexo.